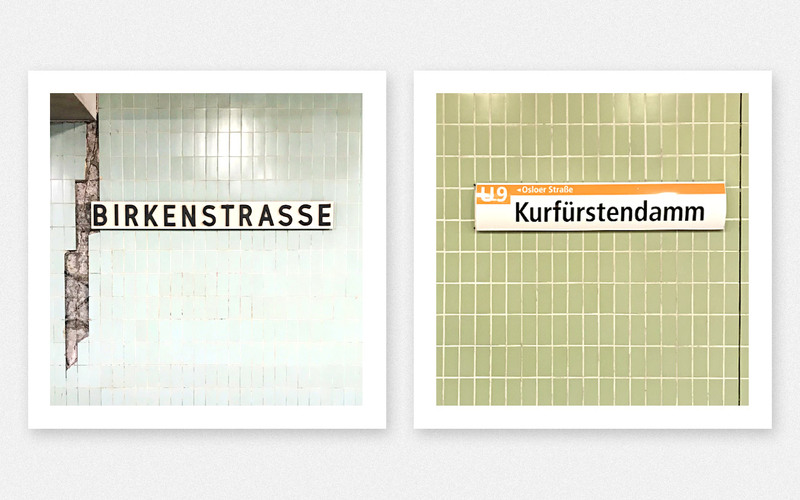 The past years Janina an I discovered our passion for Berlin, the capital of Germany. 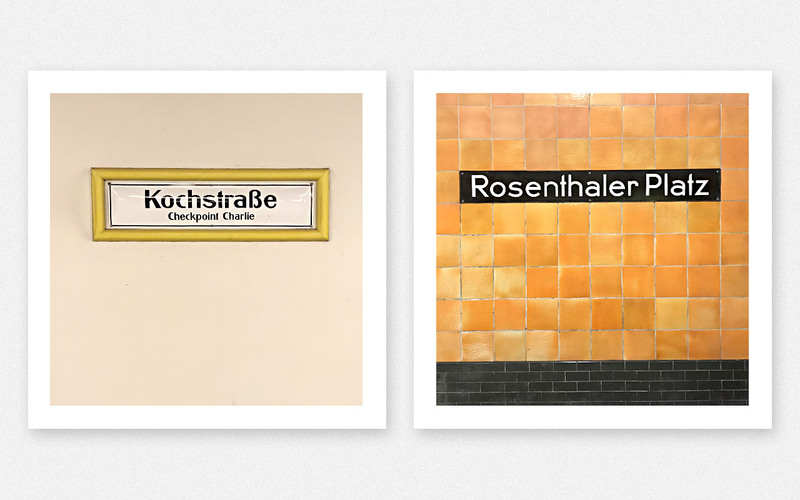 A city, so green, with so much diversity in food, people and style, so open minded and creative as we have seen it anywhere before. 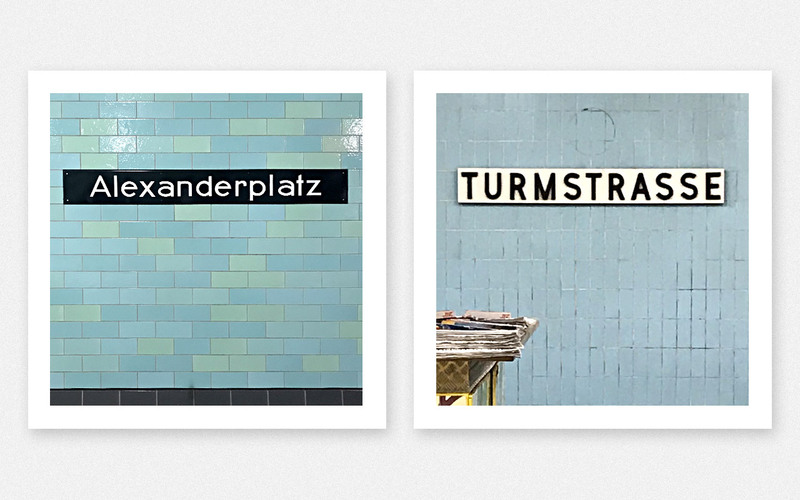 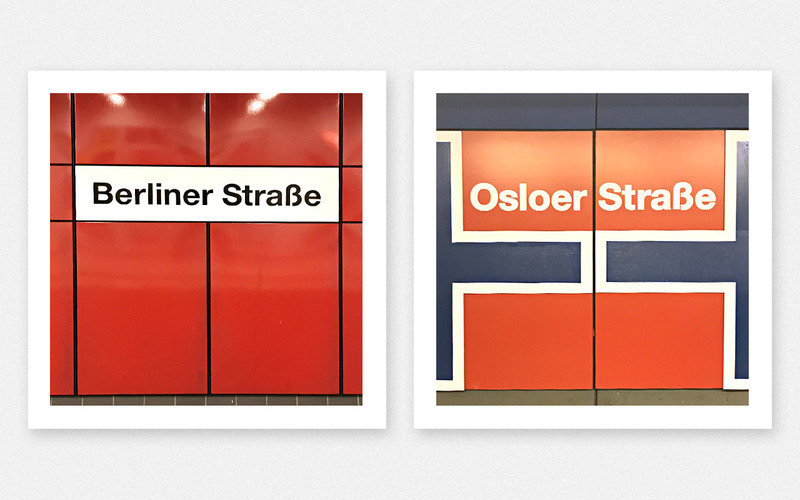 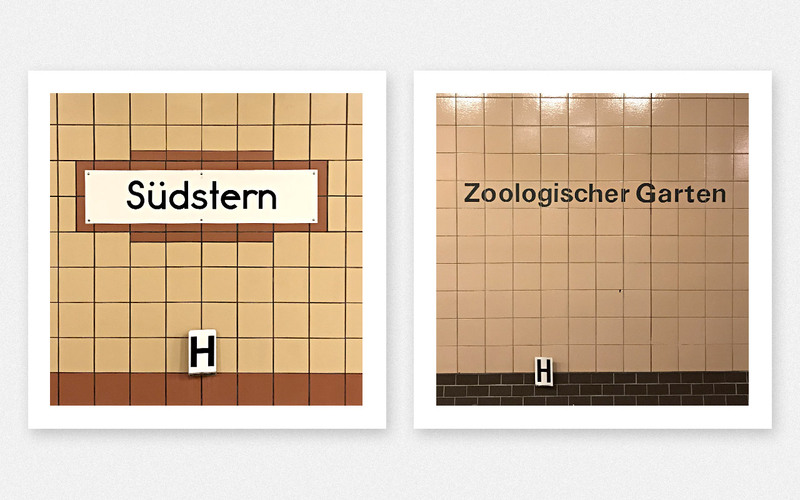 The underground stations: different styles of typo and colorful tiles reflect all this… As a designer, I really fell in love with this and continue my little photo project every time when in Berlin!